Sustainable viticulture. Traditional hand picking. Total destemming, Fermentation in oak barrels, Use of indigenous yeast. Ageing in oak barrel, Ageing on the lees. 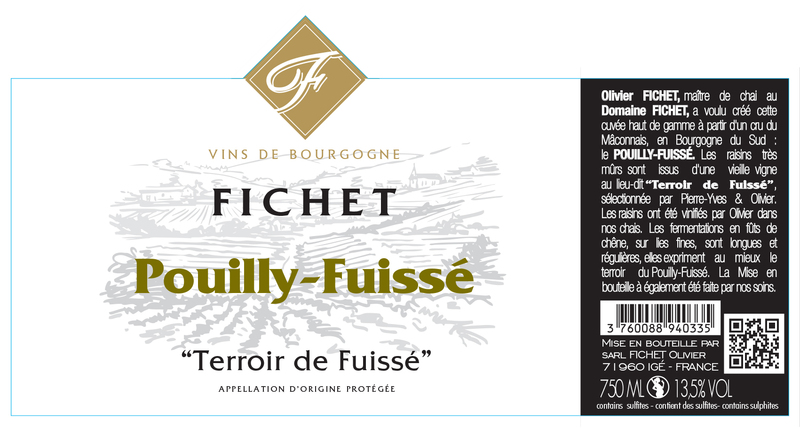 Complex, rich, subtle acacia aromas, subtle hawthorn blossom aromas, slight white flowers aromas, subtle gunflint aromas.